So paint isn’t usually something to get worked up over, especially not black paint. But this paint is special. This is BLACK 2.0, the world’s mattest, flattest art material. 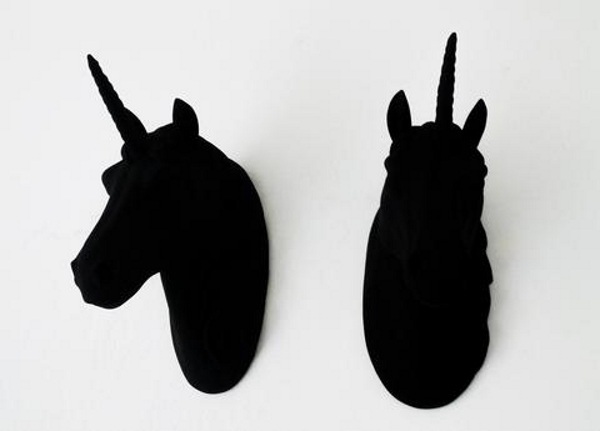 Which is to say, if you want to paint something really black, this is the stuff you need. This isn’t Vantablack, the black so dark we can’t actually see it. This is a usable paint that comes really close to that. Once laid on an item, it gives it that black hole effect. It is an acrylic paint and is actually part of a full line of more color than color paints. It’s non-toxic and for some reason smells like black cherries. As a bonus, there’s a super petty back story. This paint can’t be purchased by Anish Kapoor, the man that bought the rights to Vantablack, the actual darkest pigment. For his selfishness, Kapoor can’t purchase or use any of this highly pigmented line of paints. If you have something to paint black (like I don’t know, a red door for instance) and you aren’t Anish Kapoor, BLACK 2.0 is $11.99.